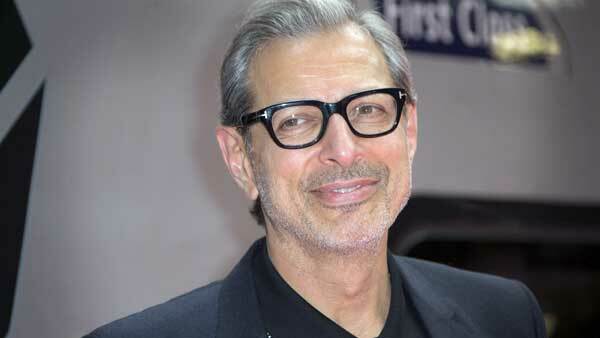 LOS ANGELES -- Jeff Goldblum is returning to the Jurassic Park franchise. The Hollywood Reporter says Goldblum will reprise his role as Dr. Ian Malcolm in next year's "Jurassic World" sequel. Goldblum played the mathematician in the first two films of the franchise, 1993's "Jurassic Park" and its 1997 follow-up "The Lost World: Jurassic Park." Representatives for Goldblum didn't immediately respond to a request for comment. "Jurassic World" stars Chris Pratt and Bryce Dallas Howard are also set to be back. "Jurassic World" brought in $1.6 billion across the globe at the box office in 2015, second that year to the reboot of the Star Wars franchise. The Hollywood Reporter says its sequel will open on June 22, 2018.